Over time, dirt, grime, mold, grease, and mildew can build up on sidewalk, walkway, & driveways making them appear less than ideal. Softwash Ranger is the expert when it comes to exterior surface cleaning in North New Jersey. Power washing your exterior surfaces is a great investment, whether you are a homeowner or a business owner. At Softwash Ranger, our top of the line North New Jersey Sidewalk Cleaning treatments are sure to get your sidewalk, walkway, & driveways clean and looking like new. From layers of dirt, grime, mold, grease, mildew and other environmental pollutants, our power washing experts can give your property's exterior surfaces the deep cleaning they need to sparkle and improve your home's curb appeal! We offer reasonable rates and competitive pricing for all business, property management companies and homeowners associations. Concrete is a porous surface which means it absorbs contaminants and soaks them up like a wet sponge that becomes stained very easily. Clean exterior surfaces look great and improve curb appeal, and power washing is a cost-effective way to get these areas of your property clean. 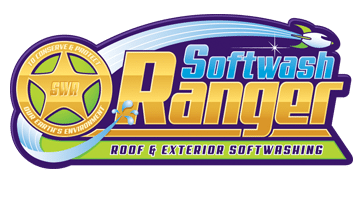 When you want to restore the exterior of your home, office, driveway, or concrete walkways, let the professional pressure washing experts at Softwash Ranger help you. 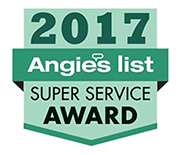 With Softwash Ranger taking care of your exterior cleaning needs, you can expect reliable warranties and guarantees, quality results and first class customer service. Concrete Cleaning – Is Your Concrete Crying For Help?